Rebecca is an actress who played Lizzie Waters in the 80s sitcom Thicker than Waters. Rebecca later appeared in Inside the Actor's Studio, where she and her former co-stars were interviewed by James Lipton. 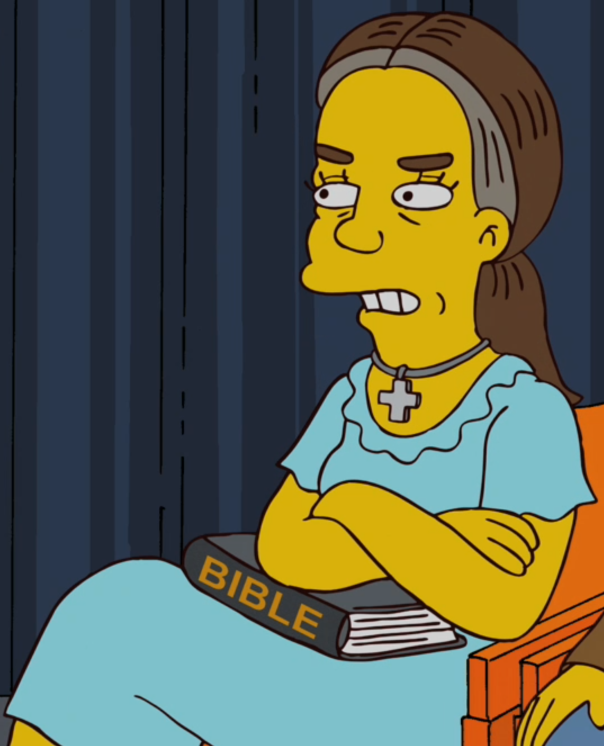 Since playing Lizzie on the show, she became a devout Christian. In the interview Rebecca showed distaste with her character, particularly with the fact that the hairstyle she had worn on the show had spawned a fashion craze of girls getting their hair done in "The Lizzie". When Lipton asked if "The Lizzie" was there for the interview, Rebecca emphatically reminded him that she had already said that she was not going to re-create "The Lizzie". Lipton countered that it was there for the interview, put on a "Lizzie" wig and did a mocking impression of a scene where Lizzie had a prom date with a boy in a wheelchair. Rebecca's distaste with her Thicker than Waters character is probably a reference to Kirk Cameron's discomfort with his Growing Pains character Mike Seaver following his (Cameron's) conversion to evangelical Christianity. Modified on February 28, 2018, at 14:50.